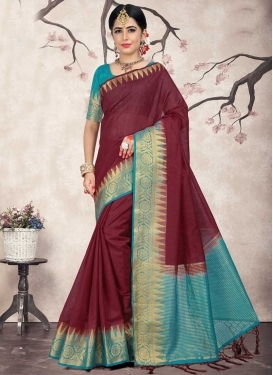 Thread Work Maroon and Orange Conte..
Green and Maroon Bandhej Print Work.. 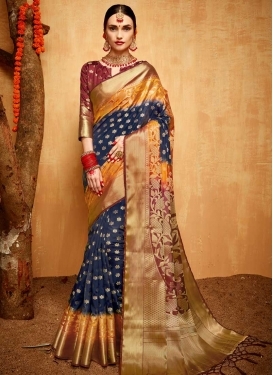 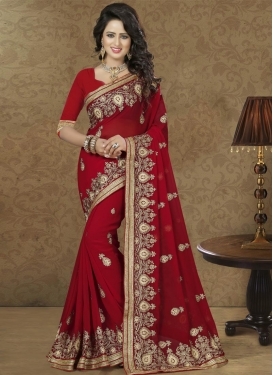 Beige and Maroon Satin Silk Half N ..
Light Blue and Maroon Jacquard Silk..
Jacquard Silk Maroon and Navy Blue .. 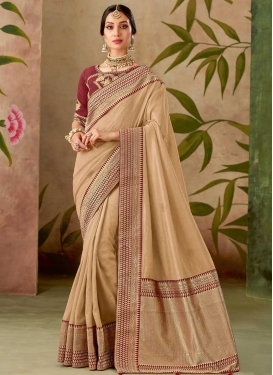 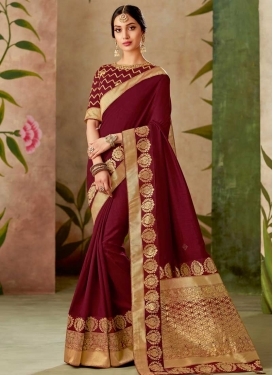 Beige and Maroon Trendy Classic Sar..
Booti Work Faux Georgette Trendy Sa..